Your color experience with us will begin with a portfolio consultation to decide on the perfect color for your skin tone and eye color, followed by an Aveda sensory journey with oils massaged into the neck and shoulders. During the remainder of your appointment you will enjoy a hand massage, relaxing shampoo, professional blowout and an Aveda finishing touch. Aveda color is 96% naturally derived and essentially damage free. 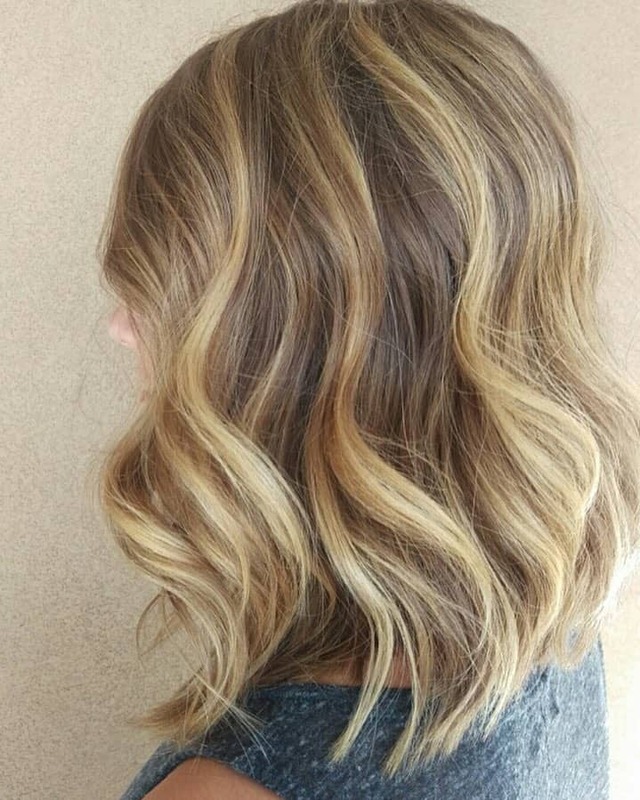 The use of patented green tea extract as an ingredient to oxidize the dye, is a big point of difference as most salon color lines use a synthetic to do this. Aveda has also substituted protective and lubricating plant oils for petrochemical solvents which make up the base of most salon dyes making it significantly less drying on the hair. If you have never had Aveda color before, you will notice the pleasant difference of zero toxic fumes and that it lasts longer because the ingredients are not as damaging to hair strands. If you can dream it, we can create it, the sky is the limit when using Aveda color. Aveda color is not premixed like most lines; instead, we are given the freedom to customize our mixing which delivers personal results every time. The color line is also eco-friendly with recyclable packaging and the use of 100% wind power for manufacturing. Plus, without the use of petroleum-based chemicals, the run-off into the water supply is much cleaner environmentally. With all of the mentioned above, we truly believe Aveda is the very best product for coloring your hair. Our stylists are trained in all aspects of hair color and have gone through our in house education with our color educator and stylist Lauren . We stay current with the trends and can create beautiful looks for blondes, brunettes, redheads and those that want rainbow colors. Whether you want a rich solid color, dimensional highlights, natural looking balayage or that fun pop of pink , our stylists are passionate and excited to help you achieve the hair color of your dreams.